Everything a retailer needs for the autumn and winter season. 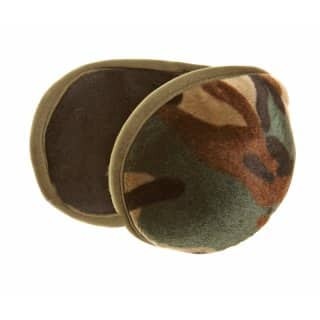 Here you will find a diverse range of camouflage accessories. Great quality and value for money. 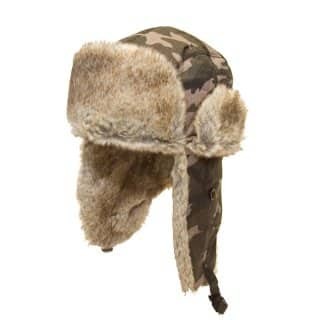 This category features our camouflague hats in our winter collection. Want to place an order? Login and register to view pricing and add items to your basket. 10% settlement discount will be applied at checkout. Wholesale camo hats. 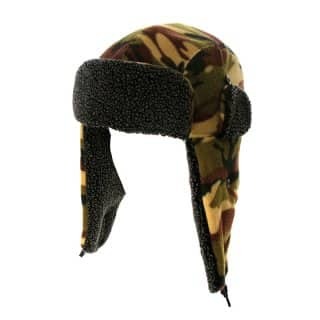 Warm bulk camouflage hats from UK's leading camouflage hat supplier. 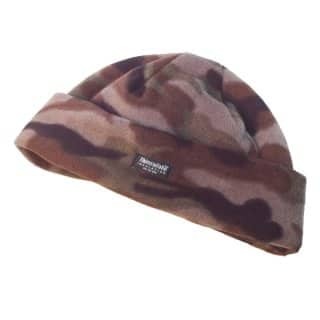 Styles including Fleece hats to camo trappers can be found here. SSP Hats can also offer low minimum order values with speedy delivery.